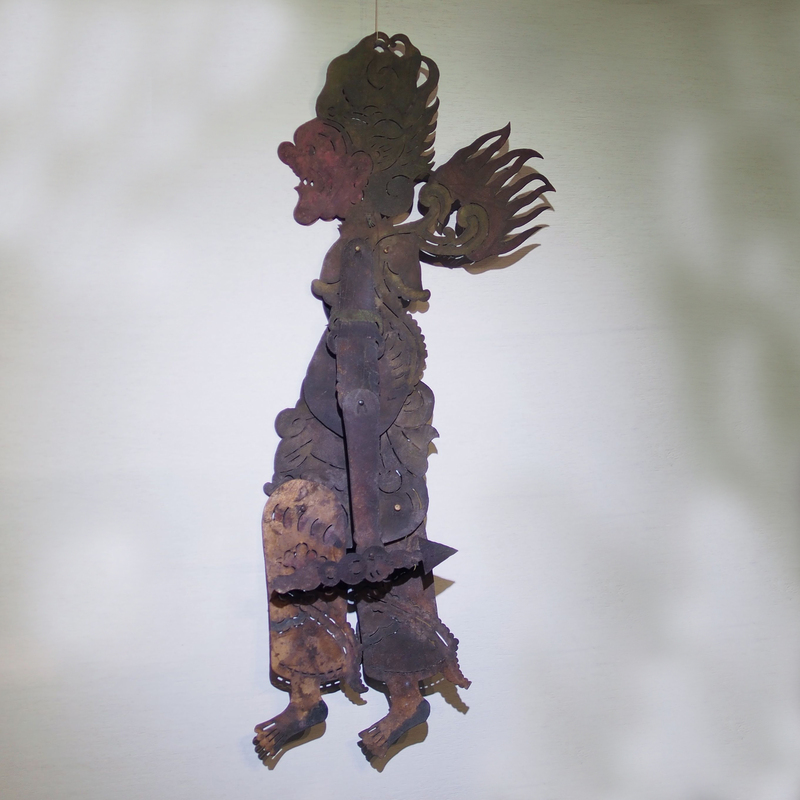 Buta Rambut Geni is character from the Javaness shadow puppet (Wayang Kulit), he is famous for his hair of fire which he able to burn anythign in its path. Symbolically, Rambut Geni is one of the 4 human desires, love and sensual engagement, which must be left behind and one departs from this world. Behind the scene of the Wayang Kulit show.